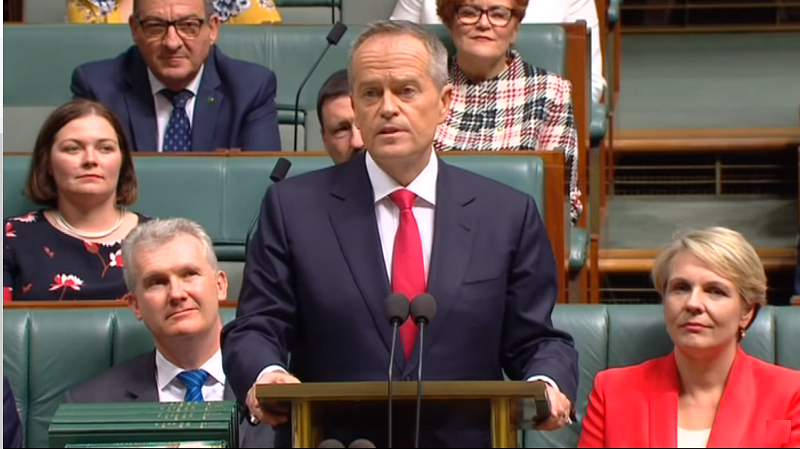 A national Galaxy Poll has revealed the vast majority of Australians think that science needs better support, and credit Australian science for their good health and wellbeing. 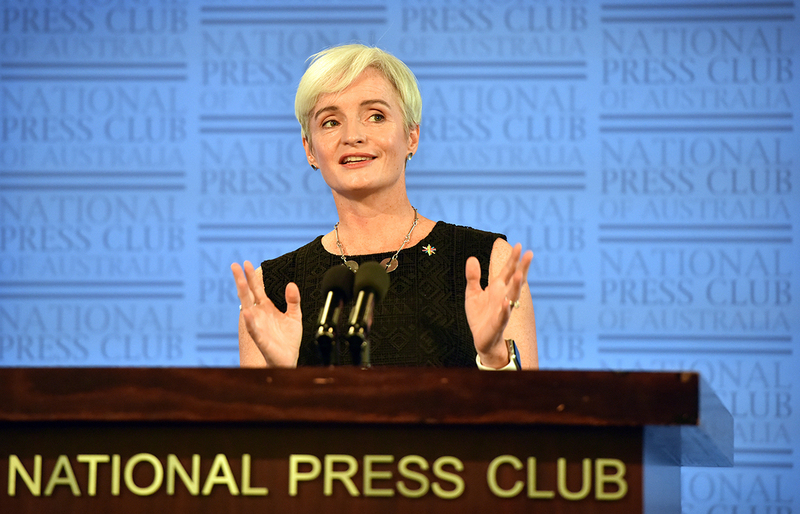 In her National Press Club Address today, the President of Science & Technology Australia, Professor Emma Johnston, called for the celebration of an Australian cultural identity that had science and technology at its core. 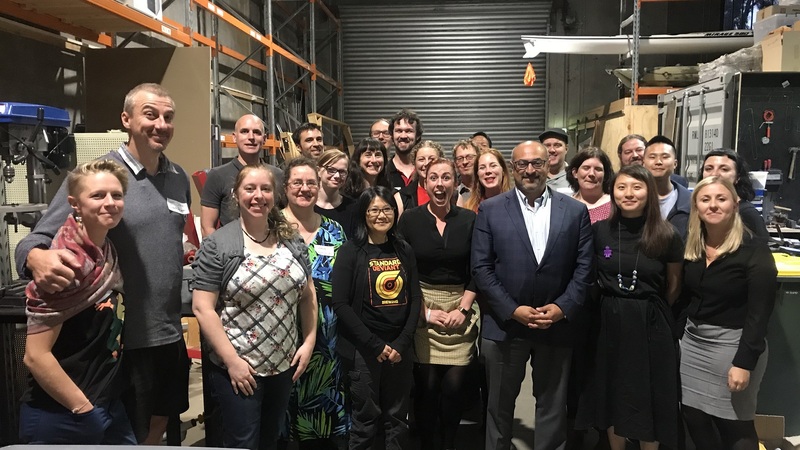 In her Address, she highlighted the insecurity many STEM professionals experience in their jobs, and the lack of national direction that is required for a thriving science, technology, engineering and mathematics (STEM) sector.